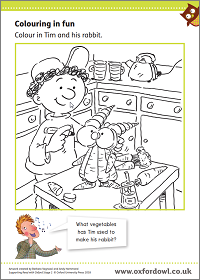 We’ve put together some advice and activities specifically designed to help children using the Read with Oxford Stage 2 books. 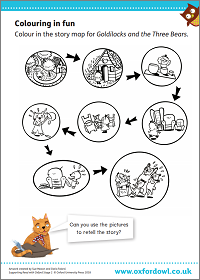 Have a look at our tips, downloadable activities and storytelling videos to get you off to a start. 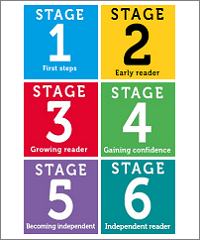 If you're not sure that your child is ready for Stage 2, try our simple test. 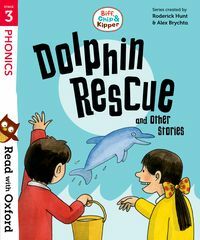 In Reception (P1 in Scotland), your child will start to learn about phonics, to link stories to their own experiences, and to use their developing reading skills to begin writing letters and simple sentences. 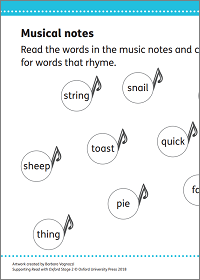 For more information, have a look at our guide to reading in Reception. Keep bedtime reading special. 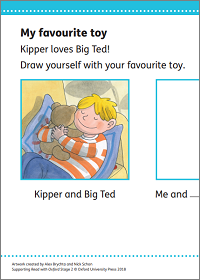 Read lots of new and different books to your child as well as continuing to re-read old favourites. 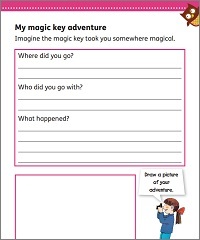 Share the story together, inviting your child to join in on some pages. Give lots of praise as your child reads with you, and help them when necessary. 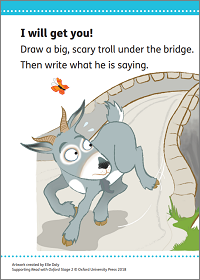 Encourage your child to read with expression when re-reading a story. 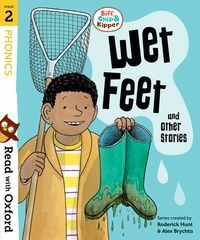 Watch Julia Donaldson read two stories from her Read with Oxford Stage 2 story collection, 'Singing Dad' and 'The Odd Pet'. 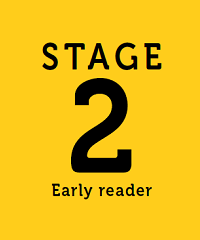 Ready for Read with Oxford Stage 3?